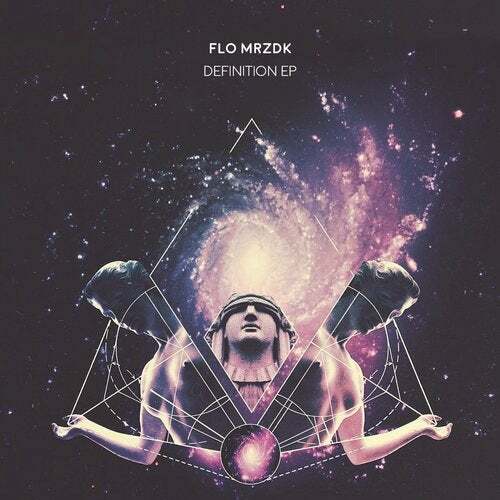 Definition EP is a new, forward-thinking release from electronic music producer Flo Mrzdk. This artist stands out for his personal take on techno and deep house, and this new release on Straight AHEAD music certainly affirms his amazing production skills and great qualities as a studio Techhouse producer. This release will be published in October 2017, and it will actually feature 4 brand new songs, including two original tracks and two remixes. The first song, Definition, gives its name to the EP and it stands out for its dense beat and gripping atmospheres. The arrangements are sparse, yet lavish and rich, with many layers of harmonies and melodies adding something more to the mix on various layers. As a result, the production feels kaleidoscopic and balanced, going for a diverse and personal blend of sound. On the other hand, Cielo, keeps the pace going, enhancing the rhythm and thickening the sonic layers. The remixed versions, curated by Boss Axis and by Peter Juergens, offer a whole different take on these melodies, with punchier drums and a very original arrangement.